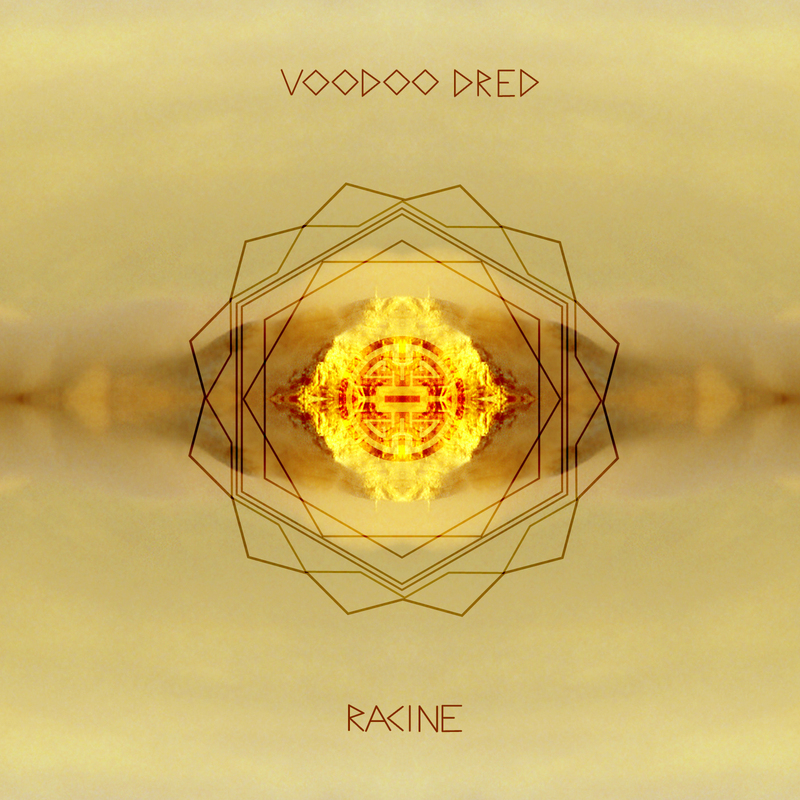 The diverse Voodoo Dread can cite a lot of experience to his musical style. Born in Mexico City to Haitian parents, but growing up in Sydney, Brisbane and Darwin, then later Melbourne, he has toured as an MC and singer, as well as playing various instruments. The multitalented artist now makes tribal-influenced dub inspired by his love of discovering old African beats and vocals. He answers some questions for ACCLAIM and links us to a free download of his latest EP Racine, below. My name is… Vadim Juste-Constant; VJ the Nomad; Voodoo Dred! My favourite track is… called Mothership it’s probably the one I spent the most time on. It has 3 movements and is inspired by a lot of things I’ve been reading and also from listening and watching some stuff on ‘Sun Ra’ and ‘George Clinton’ – so the first bit is like the ‘take off’; the second part is breakin’ through the earths atmosphere and feeling the awe of space; and the last bit is landing on some strange planet and hearing twisted music that sounds strangely familiar. The person I can imagine listening to it is… hopefully young kids who know there’s more to music than Lil’ Wayne or Skrillex! And anyone interested in hearing the start of a new international movement down under! My favourite mixtape would include… a Nigerian girl called Nneka did a mixtape with this DJ called J.Period. Real conscious lyrics on some old Mobb Deep beats and stuff like that… and I also liked the ‘Dead Prez’ revolutionary gangstas mixtape. Real lyrics spit over unsuspecting beats. When I’m not making music I… do a lot of reading, taking things apart and tryin’ to figure how to put them back together.. changing nappies.. oh and listening to music of course! The last thing I downloaded was… Flying Lotus pattern+grid world… can’t believe that one got past me. The next project I’m working on is… currently working a remix for one of my boys ‘Green Nose’ I’m also going to b designing and building a mobile sound system to go on the back of my truck inspired by Jamaican and Brazilian sound system culture. So I’ve been revisiting some Uni notes and tryin’ to figure out electronics, car amps, speakers and batteries. Hopefully by summer Sidewalk Sound System will be doin’ an east coast beach tour!